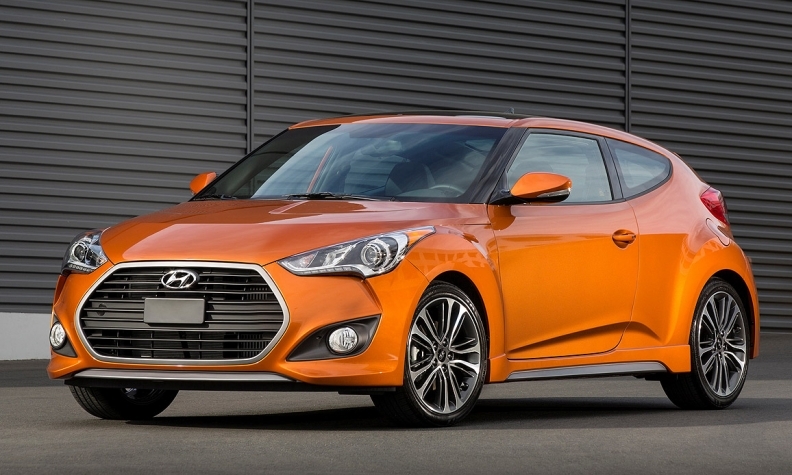 ... in May, a special edition of the Veloster GT, the Rally Edition -- limited to just 1200 units -- will be available. The car features a 7-speed dual clutch transmission, which improves fuel economy by up to 7 percent, Hyundai says. Hyundai’s Blue Link system gets added capability. A remote package can be used to start the vehicle and adjust the climate control. Hyundai did not announce prices.